I’ve spent the last hour looking for a good photo of the Cortese grape, the provinces of Asti and Alessandria in Piedmont and bottles of Gavi di Gavi D.O.C.G. because we all know that pictures are fundamental on Social Media. 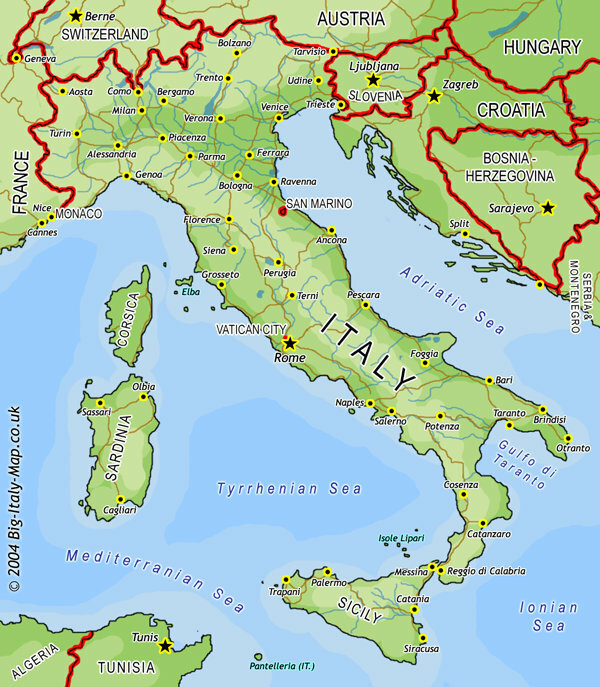 I have found nothing that I can use shockingly so am opting for the map of Italy, again. It does show how close to Liguria the province of Alessandria is surprisingly. I think this is a useful fact when thinking about Cortese. The climate in this part of Piedmont is milder than in the Northern part of the region and is protected both by the mountains and the mitigating breezes from the nearby sea. Cortese is a white grape that grows in the provinces of Alessandria, Asti and Cuneo. It is a fairly light grape with a nice hint of almond on the finish. It almost seems like a grape that grows in Liguria rather than Piedmont. It’s neither very alcoholic nor does it present important tannins. At one time it was both a wine and a table grape as well. Today it is used in the production of Gavi di Gavi D.O.C.G., Colli Tortonesi, and other denominations both in Piedmont and Lombardia. Cortese is an ancient variety that was first mentioned in Gavi in 972 A.D. The Consorzio di Tutela Gavi di Gavi D.O.C.G. was created in 1993. About 75% of the Gavi production is part of the Consorzio or 200 producers (of which 64 are bottlers) are part of the Consorzio. They just celebrated their 30th year in 2004 as a D.O.C (1974). It became a (D.O.C.G.) in 1998. Some 13 communes in the province of Alessandria grow Cortese and produce Gavi. The most important of the 13 are Gavi, Novi Ligure, Serravalle Scrivia and Arquata Scrivia. 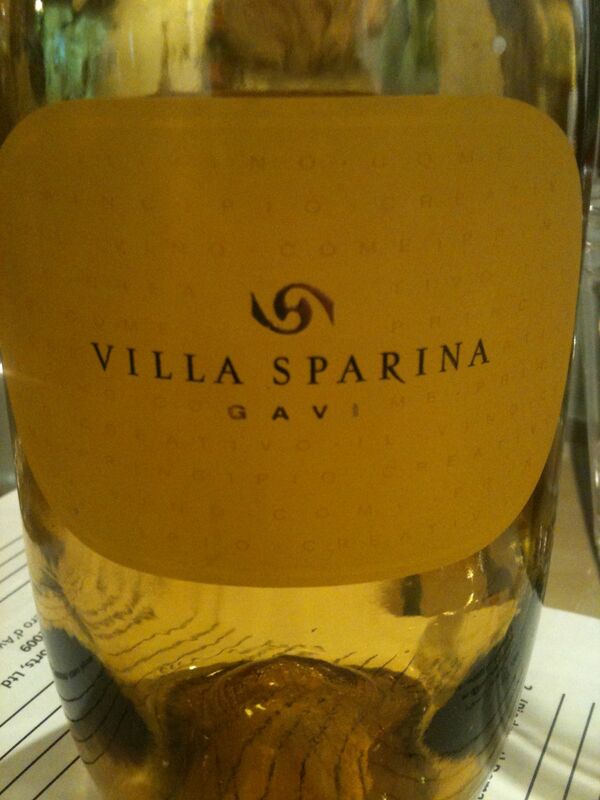 I really like Gavi and have it as often as I can. One that I particularly enjoy is from Villa Sparina. Domaine Select brings in this wine. Gavi is one of those wines that I think will have a resurgence soon. It was one of the first Italian whites to be considered noteworthy but has not been in vogue as much in the last decades. It is low in alcohol and is a friendly white wine, I believe it has been woefully underrated. “Gavi” o “Cortese di Gavi” Riserva Spumante metodo classico. Refreshing and light with nice fruit and floral aromas, Gavi is a great wine to pair with food and one that deserves its moment in the sun. A versatile wine, it does well in both stainless steel and wood with short or long aging. I am looking forward to seeing it again on more menus.